“Is it really targeted to youth? I would say yes,” said Jessica Hugdahl, state coordinator of Students Against Destructive Decisions in Arizona. “I don’t know a lot of adults that eat cotton candy, gummy bears and grape soda. Vape flavoring was one of the areas targeted, along with labeling, when the FDA sent letters to the five major e-cigarette manufacturers last month, giving them 60 days to come up with a plan for reducing youth sales, or have limits imposed on them by the government. 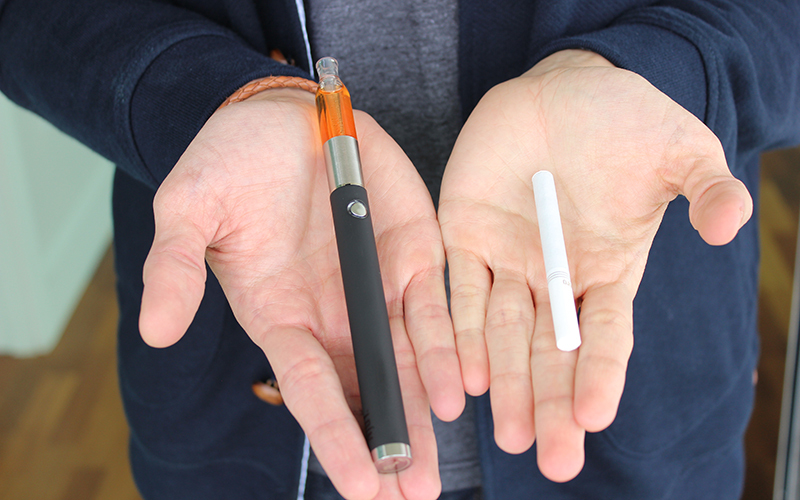 That effort expanded Friday, when the FDA sent letters to an additional 21 e-cigarette companies, questioning the marketing of 40 products.